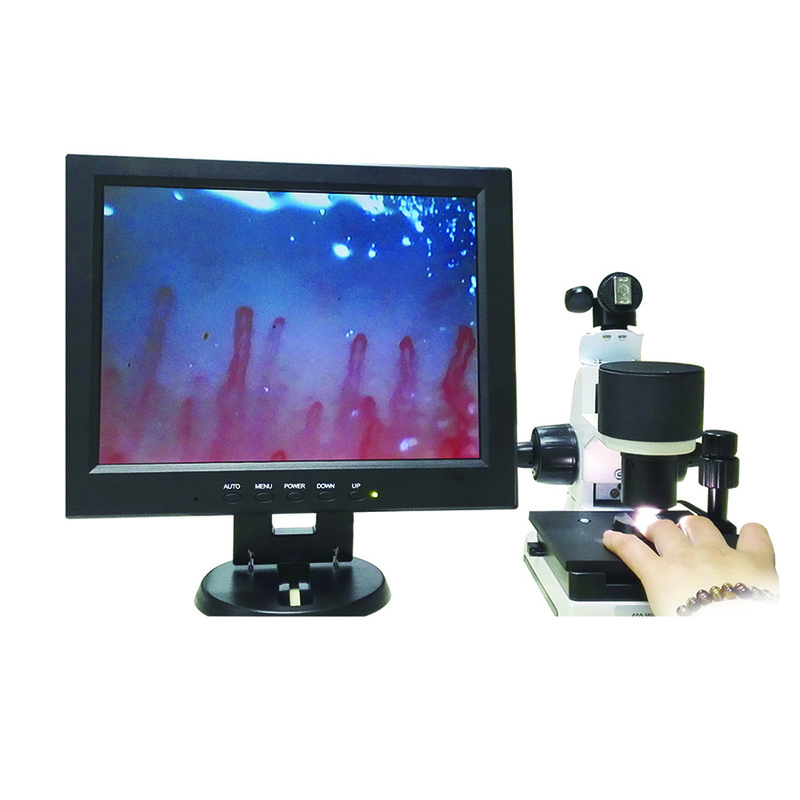 The aim of this Nailfold capillaroscopy (NFC) workshop is to introduce the participants to this safe, cost effective and extremely useful non invasive investigation for diagnosis of Rheumatic diseases, especially scleroderma group of disorders. 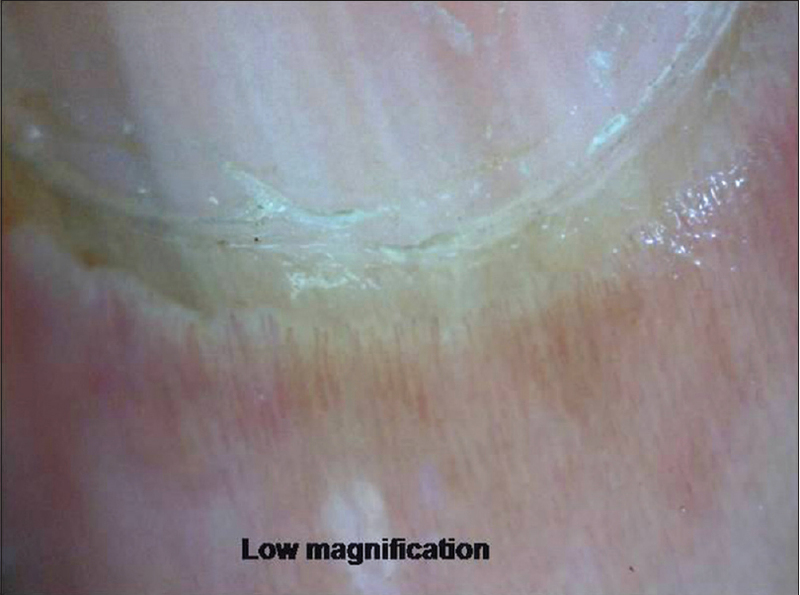 ACR/EULAR stated in the 2013 guidelines for classification criteria of systemic sclerosis (SSc): “Capillaroscopy is now widely used, and considering the value of magnified nailfold visualization in the diagnosis and management of SSc, these new criteria may encourage acquisition of this skill by physicians caring for SSc patients”. 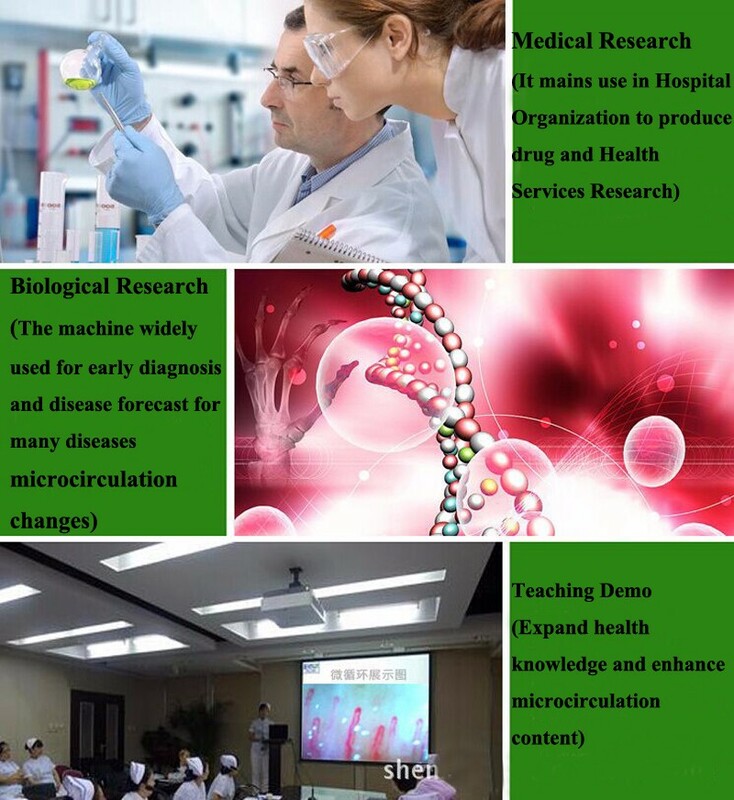 This workshop would cover theoretical and practical aspects of NFC including cost effectiveness, bedside use as well as use in research activities. 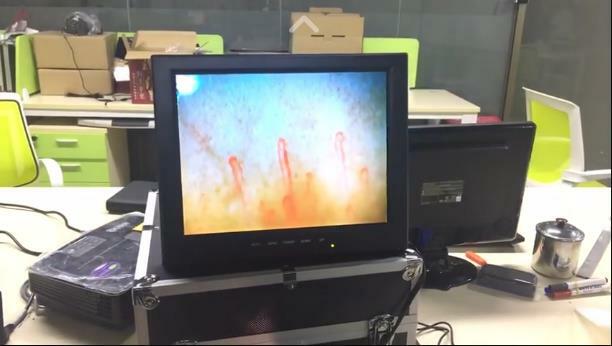 This workshop also includes Skin scoring as per International guidelines for assessment of scleroderma spectrum of disorders. 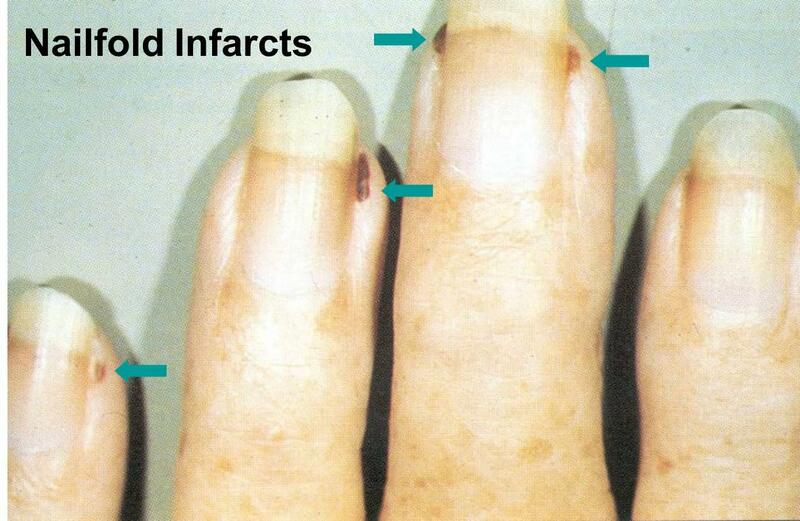 A practical approach to Raynaud’s phenomenon including differentiation between primary and secondary Raynaud’s shall aoso be covered. 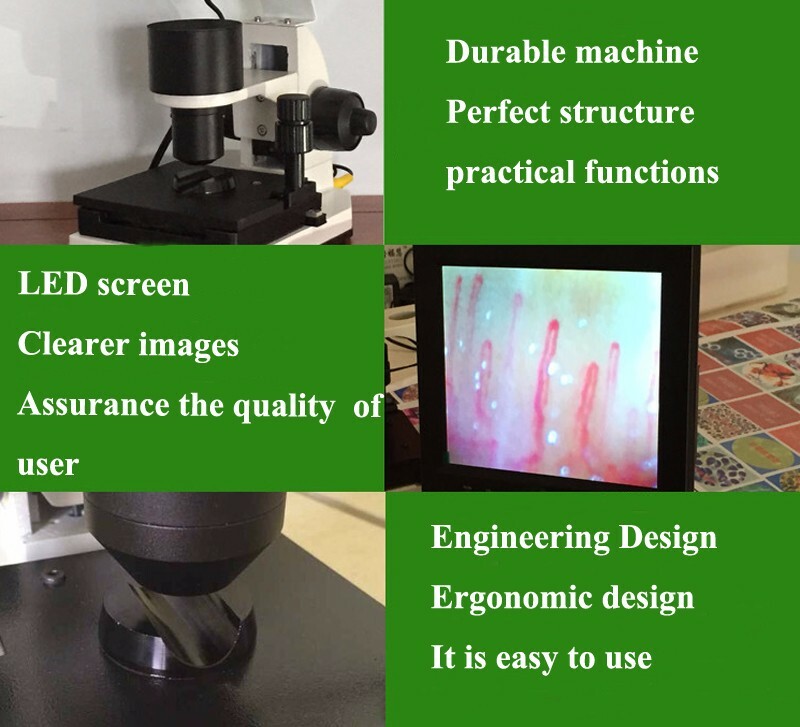 The workshop shall consist of discussion on theoretical aspects of NFCfollowed by live demonstration of various instruments that can be utilized for NFC. 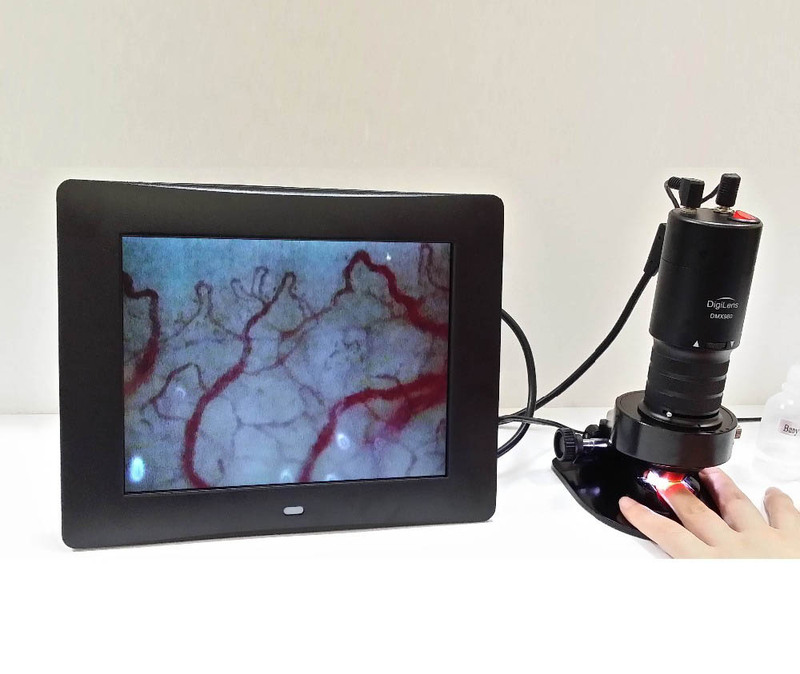 An interactive session shall follow to demonstrate Rodnan Skin scoring and use of various instruments for NFC on patients of rheumatic disorders. 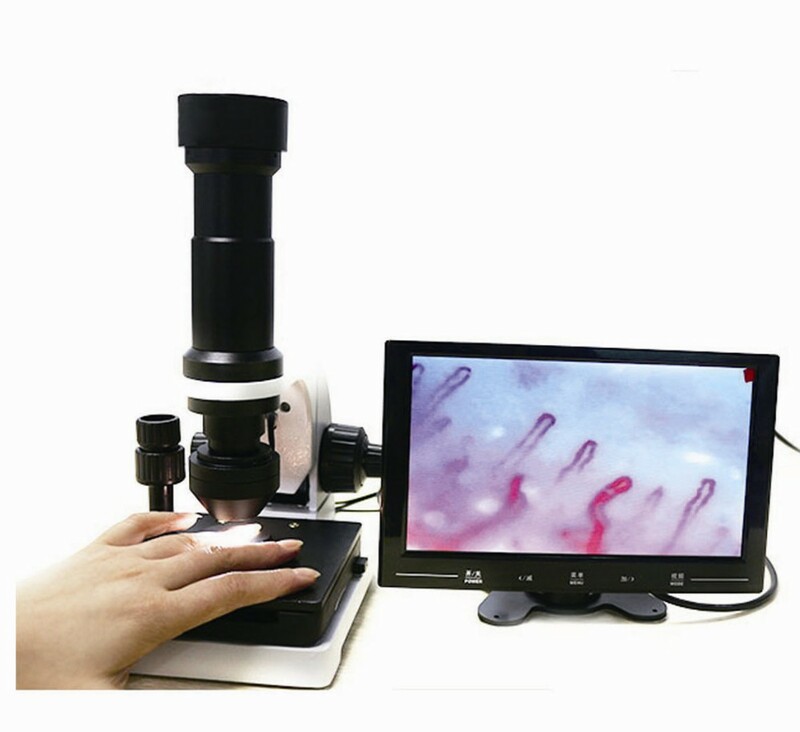 The participants shall be given hands on experience with various instruments for NFC on rheumatic patients. 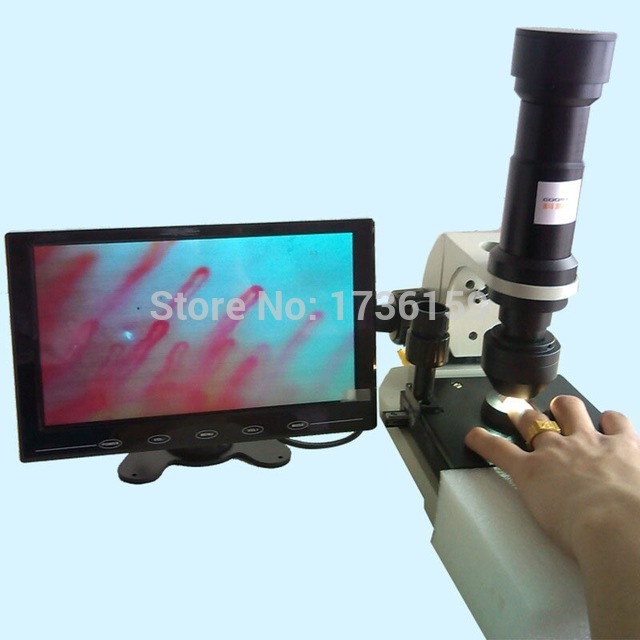 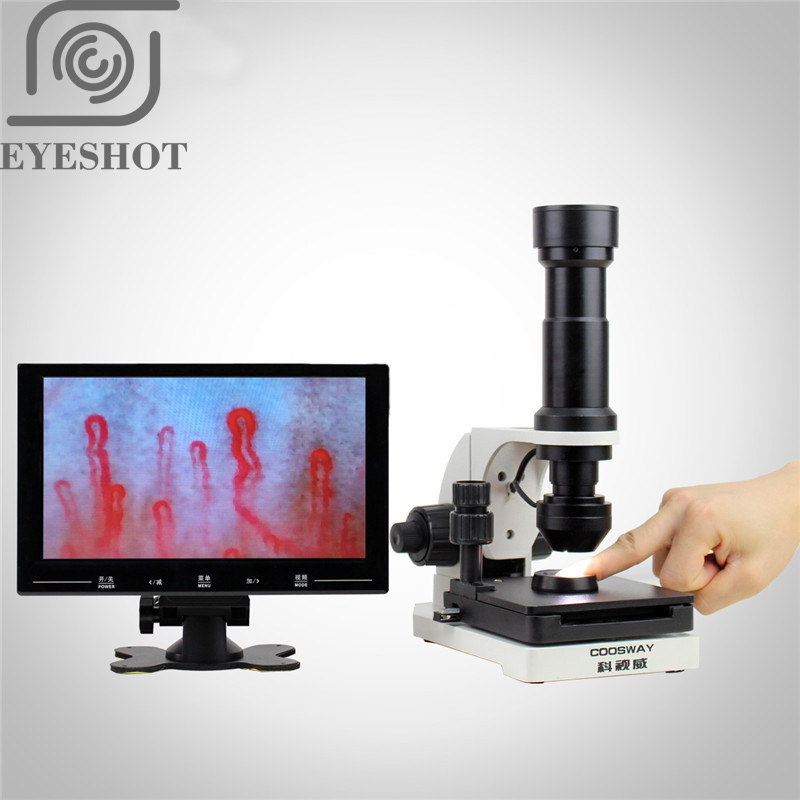 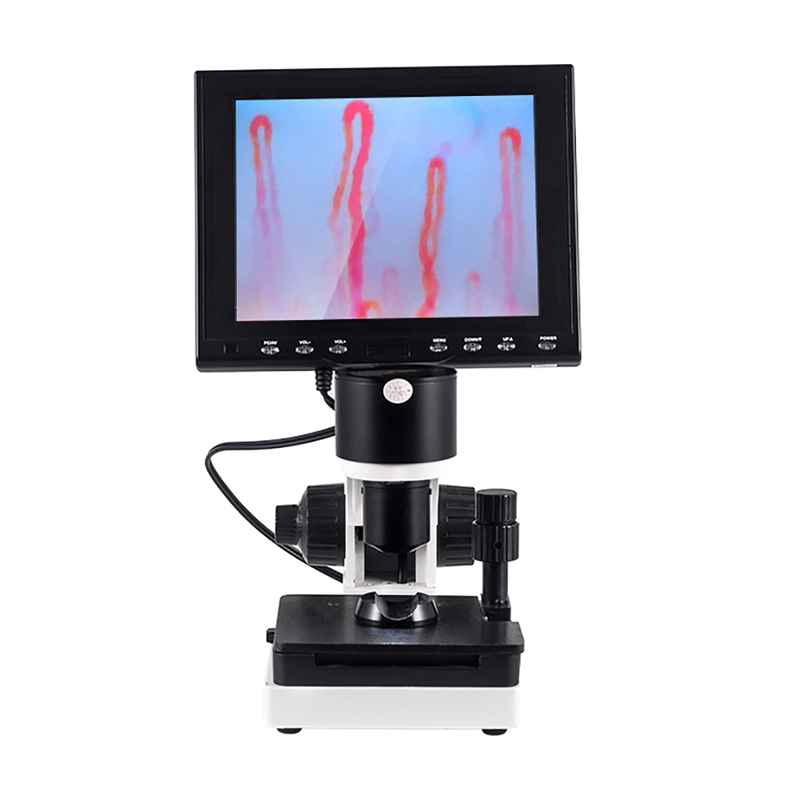 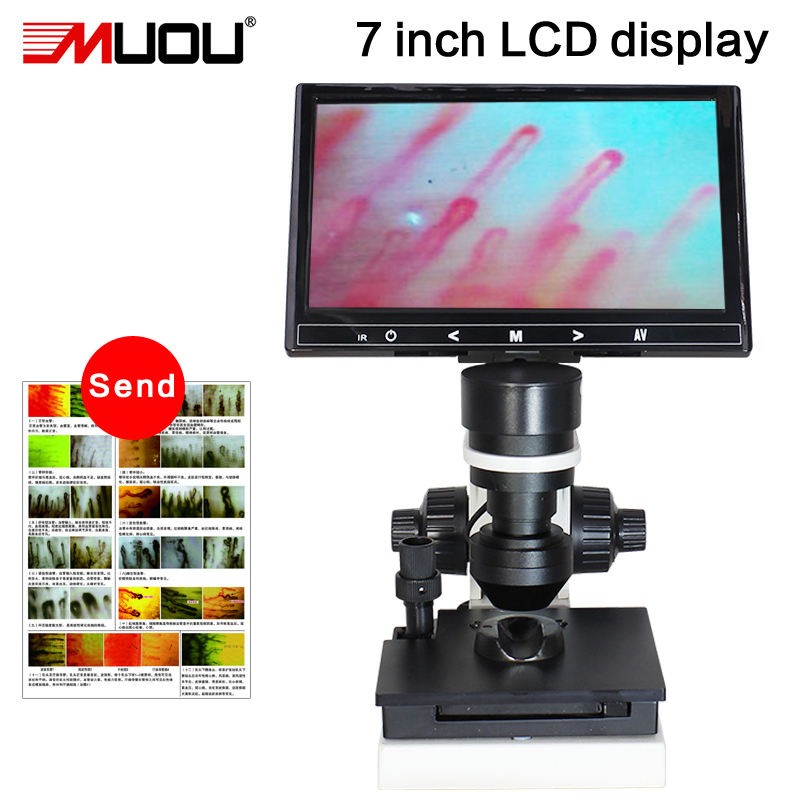 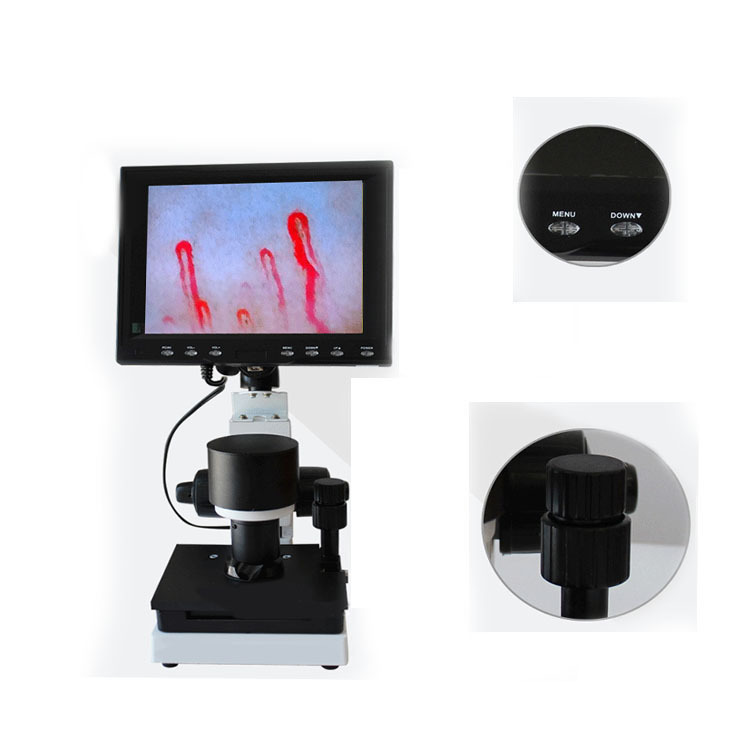 Where and who need the fingernail microscope?